The Darkest Sunrise was MAGNIFICENT, and that’s putting it mildly! Aly Martinez completely blew my mind with the first part of Porter and Charlotte’s original, emotional, suspenseful, and unforgettable story. The storyline and characters were out of this world amazing, and I loved the author’s writing style. Aly Martinez gets better and better with every book she writes, and I can’t wait to devour The Brightest Sunset! The storyline was mind-blowing and I’ve never read anything like it. The Darkest Sunrise was so much different than I expected, but even better than I imagined. I was captivated from beginning to end, and didn’t want to stop for one second, it was that phenomenal. I loved how Aly Martinez incorporated subtle hints of suspense along with such an emotional and beautiful story. She is exceptionally talented, and I’m definitely a fan for life. Her books are beyond anything I could ever dream possible, and I’m so excited to read more! The characters were extraordinary. Porter Reese and Charlotte Mills completely stole my heart, and I loved them and their story with my entire being. Porter and Charlotte are my new favorite Aly Martinez characters, and I loved their personalities, red-hot chemistry together, and how the first part of their relationship/story progressed. I also loved reading the book from both Porter and Charlotte’s point of view, and all of their banter and interactions with each other. The first part of Porter and Charlotte’s story was incredibly unique, and I can’t wait to dive in to part two, The Brightest Sunset! 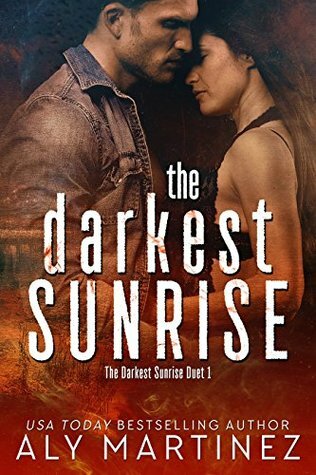 The Darkest Sunrise was a unique, emotional, slightly suspenseful, and utterly beautiful start to The Darkest Sunrise Duet, and I would HIGHLY recommend it! 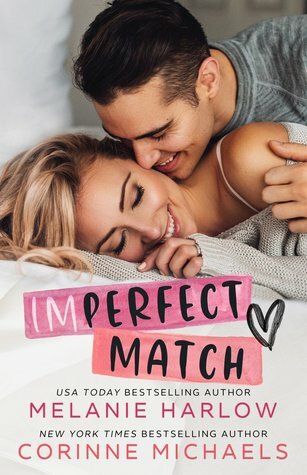 Aly Martinez has quickly become one of my top favorite authors, and she did an outstanding job with the first part of Porter and Charlotte’s story. I can’t wait to see what happens next in The Brightest Sunset!